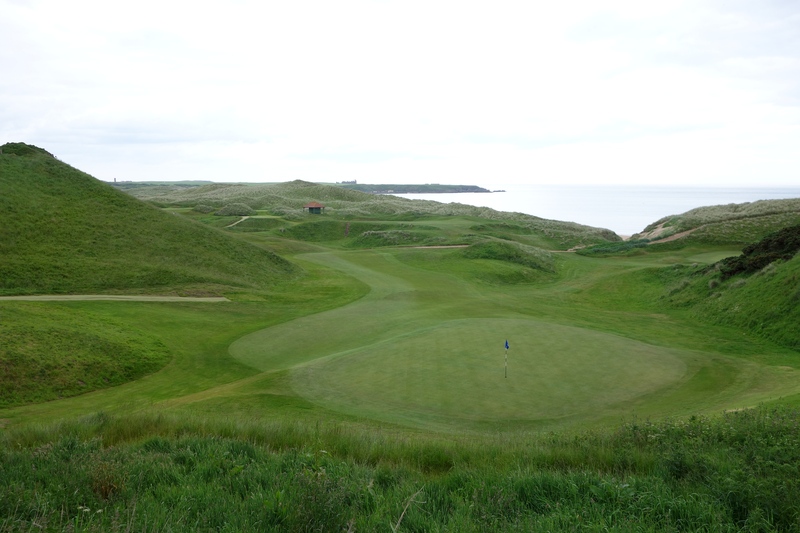 This post is the second in a series about planning a golf trip to Scotland. 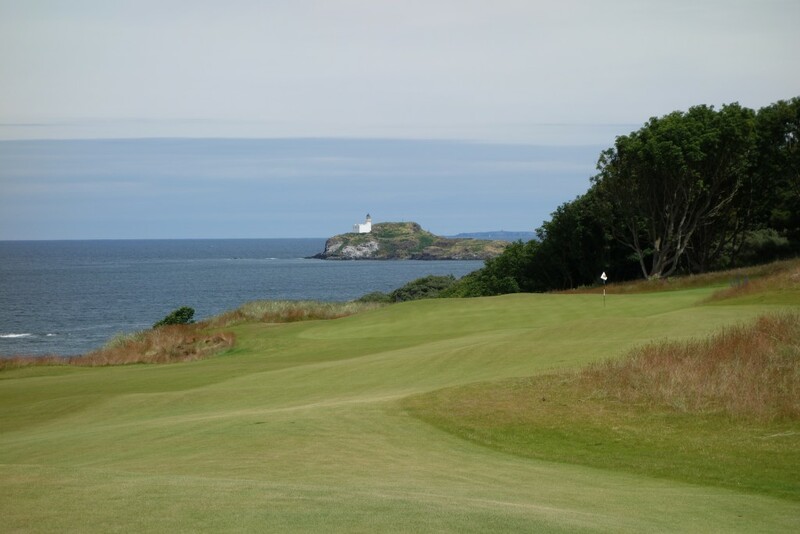 The first post was How to Plan a Golf Trip to Scotland – enjoy! Deciding where to play golf in Scotland may seem like a simple choice of ticking off the best courses, but the decision can make or break your trip in many ways. One major issue is not knowing the regions. You may know the courses you want to play, but you don’t know exactly where they are in Scotland (i.e. “I’ve heard of Cruden Bay, but is it near North Berwick?” …no, it’s not). Some golfers decide to leave their trip to a tour company, others plan it themselves, and more are now using the Scottish Golf Trip Consulting feature on the site to build a custom trip. With any of those options, this post will help you enormously. 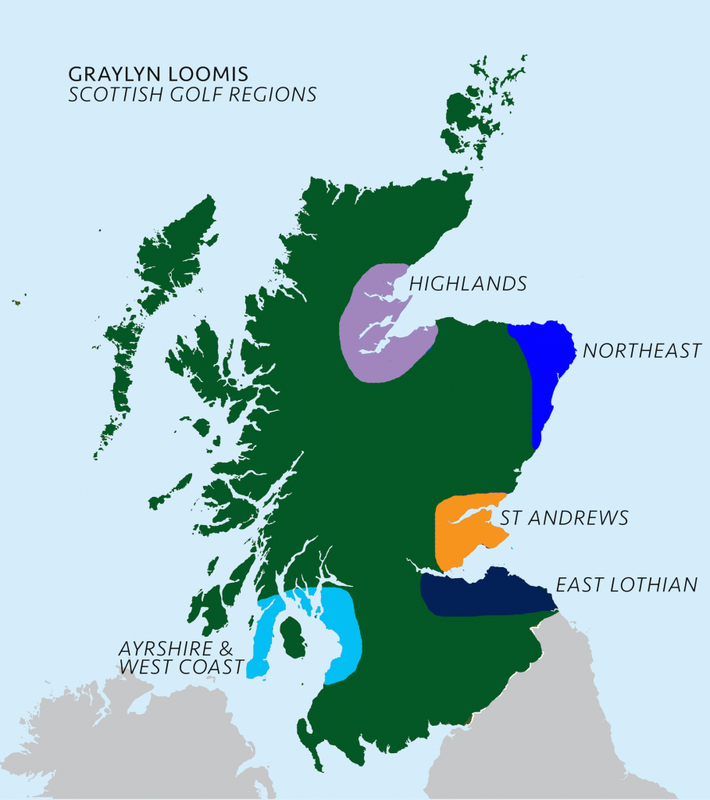 The various golf regions of Scotland are outlined in detail below. However, you should know the correct general strategy when selecting regions. The goal of your trip should be to maximize time on the course or the town. Minimize your time on the road. Driving distances may seem short on the map, but traveling on small Scottish roads takes much more time than you might expect. For instance, getting from St Andrews to Dornoch, Scotland is a 4-hour drive. 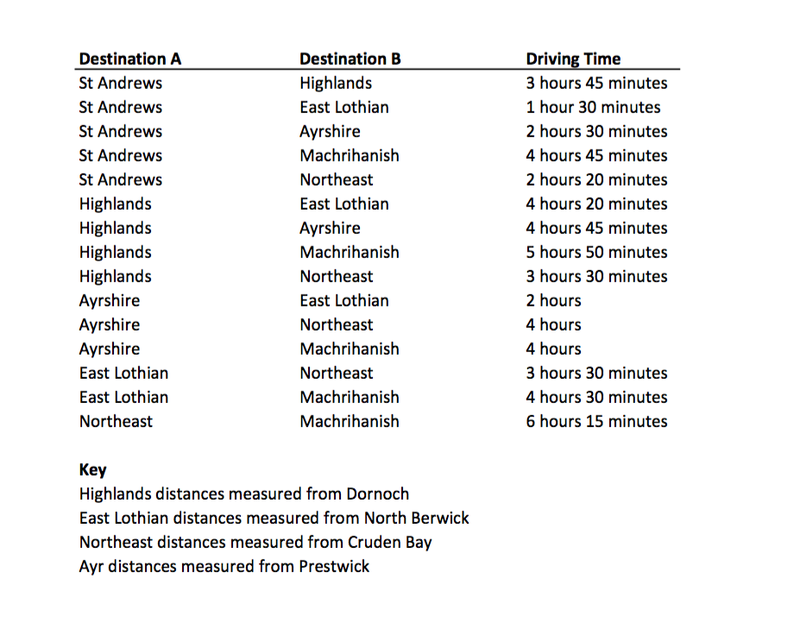 To simplify things, I have created a table below with all of the driving times between Scotland’s golf regions. Factor in a few of these drives and you’ve wasted an entire day just sitting in the car. I suggest visiting no more than two regions in one week. Even then, I suggest making those two regions relatively close to one another. The Highlands and the Northeast are a natural match. St Andrews and East Lothian also pair very well. Once you add in a third region you begin to stretch things too far. It’s suddenly a lot more time on the road and only one or two days in each area. One of the most common mistakes I see from readers and Scottish Golf Trip Consulting clients is groups wanting to visit a huge range of courses in one week. It is what I call the “Dine and Dash” method. You finish those whirlwind trips with muddied memories and the equivalent of a quick synopsis instead of reading the book. 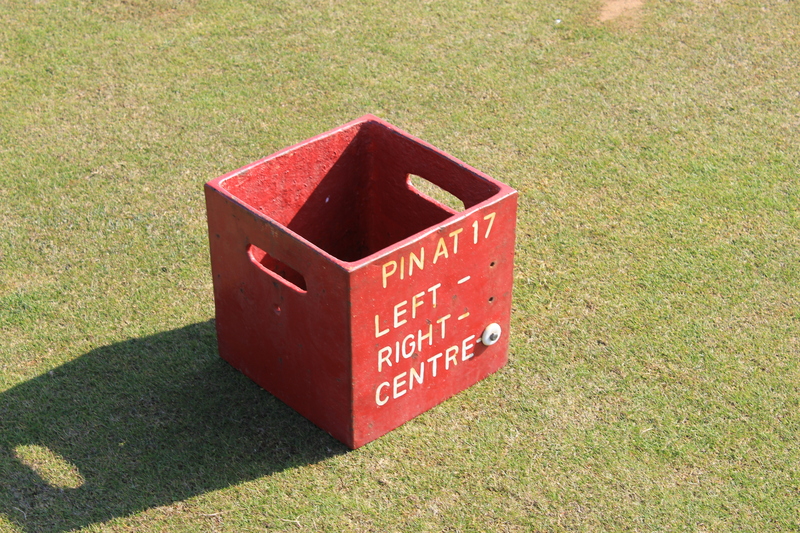 You may get the photos on the first tees, but you won’t have any lasting memories or knowledge. To see the courses below on an interactive Google Map, click here. St Andrew is a must-visit region for many golfers. 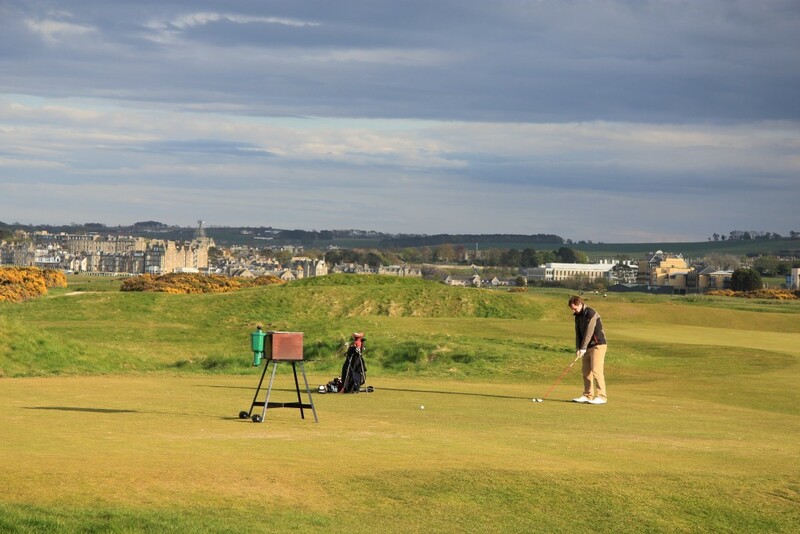 It is home to the Old Course, but is packed with many lesser-known great courses. You could happily spend a week based in St Andrews making day trips to the surrounding area. It is refreshing to see more and more golfers doing just that these days. The journey from Edinburgh to St Andrews is just over an hour by road. East Lothian is about 30 minutes east of Edinburgh. It is extremely convenient and very charming. There is tons of golf packed within a very small area. St Andrews and East Lothian are a natural pair for a trip, with a 1 1/2 hour car journey between the two areas. If you plan to spend the bulk of your time in Ayr and the west coast, consider flying into Glasgow. You will be about 2 hours closer than if you fly into Edinburgh. Keep in mind that getting from Ayr up to St Andrews is about 2 1/2 hours… not exactly a quick jaunt on Scottish road. Getting out to Machrihanish is another beast altogether. It is a 4 hour drive from Ayr to Machrihanish. If you want to make that journey, consider going by boat on the Kintyre Express. The Highlands really deserves an entire trip of its own. 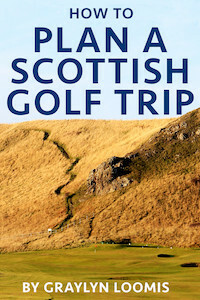 We spoke with author Lorne Rubenstein about it on the Scottish Golf Travel Podcast recently. Once you are up there, stay in the area and tap into all of the great golf! It is a 4-hour drive to get here from St Andrews, so you don’t want to be popping up and down the country spending all of your time on the road. With Inverness airport just an hour away, I also recommend flying into or out of Inverness to maximize your time. This is perhaps one of the least tapped areas of Scotland. People “Dine and Dash” through the Northeast all of the time, but there is absolutely enough here to sustain a longer visit. 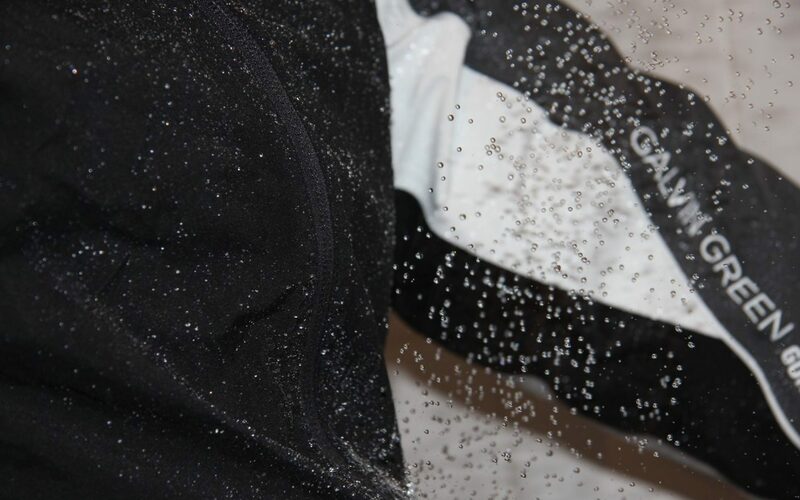 The drive is 2 hours 20 minutes from Cruden Bay to St Andrews, so factor that into your planning! 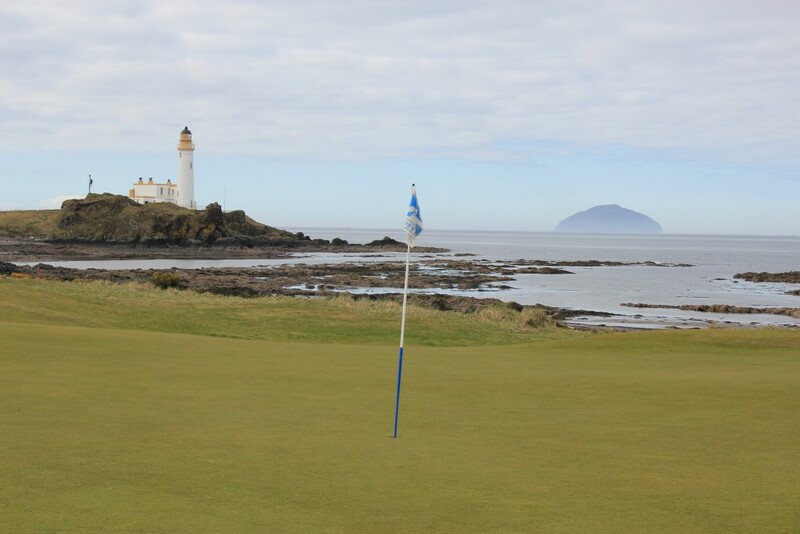 Choosing where you want to play golf in Scotland is perhaps the most crucial part of any trip. If you are thinking about taking a trip, but don’t have the time to plan it yourself, have a look at the Scottish Golf Trip Consulting feature on the website. It provides a great alternative for golfers who want to book their own custom trips. As always, if you have any questions, email me at graylyn@graylynloomis.com. We have the same sort of issues in Ireland: visiting golfers look at a map and think ‘hey, that’s like an inch on the map – it’ll only take 20 minutes to drive’… and then they discover our roads. Thanks, Kevin! It’s funny you mention that issue in Ireland – I fell into the same mistake you mentioned during my visit to Ireland. We underestimated a few journey times… ended up exhausted and not knowing any one spot very well at all! Great advice, Graylyn. I am constantly advising friends to follow this type of itinerary . Unfortunately, too many only see one trip in their future and come back with the type of experience you describe. I am looking to follow your advise, my plan is to travel and golf in Scotland in April 2017 as a single player and plan my own trip. St Andrews is a must try but i am looking for advise for the best region to stay and play for my first trip to Scotland. Will you suggest the hidden gems of the region; it is not a goal to play the big name popular courses but get more of the hometown feel and experience where the locals play; i guess i’m looking to play the mid level courses and enjoy the local flair. Cost is something that is priority. Any advise would be greatly appreciated. Thanks for writing in! I would suggest either St Andrews or East Lothian for the first trip over as a single golfer. I really respect your desire to play some of the smaller courses and get the local flavor. Fortunately, both St Andrews and East Lothian are packed with local options. With St Andrews, look at Lundin Links, Leven Links, Elie, and Crail (Balcomie), among others. In East Lothian, look at Dunbar, Kilspindie, Gullane #2, Cragielaw, and Longniddry among others. 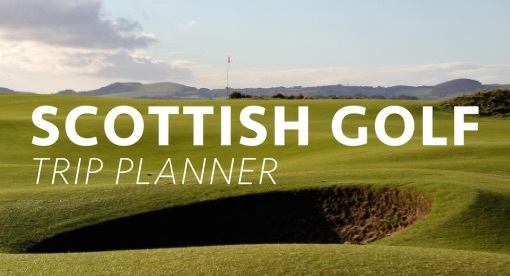 If you get to a point where you would like more in-depth help with the itinerary, have a look at the Scottish Golf Trip Consulting option on the site (linked below). You’ve got a great attitude for the trip – keep it going! Thank you so much for this article/blog/essay! I just got back from Scotland myself, so please excuse the delay in getting back to you! For St Andrews, I would play Elie or Crail. For East Lothian, I would look at either Gullane No. 2 or Dunbar. If I had to play only one out of any of those, you’d find me at Elie, which is quirky, fun, and beautiful! Crail is right up there too, and is a more straightforward layout than Elie with fewer blind shots, etc. I hope that helps and enjoy your trip! Thanks so much for your reply. I missed it at first because I live near the town of Loomis! I’ll try and report back after my trip! I am starting to look at possible lodging for my trip; my goal would be to stay in / near St Andrews and walk to golf courses if possible. It looks like B&B’s are my best option; do you have a different opinion? Suggestion are welcome. Hi Steve, I think you’re on the right path! I highly suggest B&Bs and particularly for smaller groups. For a group of four or more, renting a house or apartment in St Andrews is another good option that usually costs fairly little once divided among the group. That being said B&Bs are a great, easy option and there are many very close to the Old Course! Single golfer, taking your advice and planning trip to St. Andrews in late April. I think I get the process get on to play St. A. But when thinking about getting a time at other courses thought I would just try the day before. Think that will work? Hi Gene, You will likely get paired up with an incomplete group at those other courses as well, but it’s not guaranteed. You might want to reach out to the courses beforehand about arranging play with a member or getting paired up with a group well ahead of the trip. That’s the safer route! 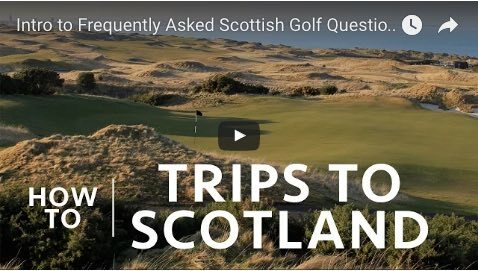 I went to St Andrews for the first time in September; my goal was to have a laid back trip as a single golfer and live the local lifestyle; as oppossed to trying to travel and play all of the Roto courses. St Andrews delivered all I was looking for; I played Crail ( Balcomie ) St Andrews New Course and the Castle Course ; and Carnoustie. All the courses were in great shape and fun to play. 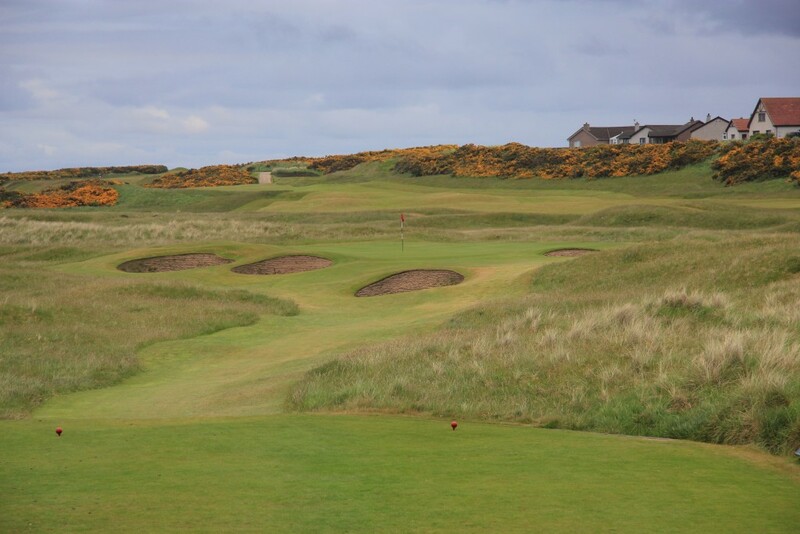 I booked Carnoustie a few days ahead of time because they take payment at the time of booking and I wanted the best weather day of my trip to play there; the local ninckname is Carnasty. The other courses I booked the day before to make sure I was with a group; the experience is much better when you play with other golfers. This is William Bennington. Funny I found you on here. I am most of the way done with planning a trip for four to Scotland in mid August. We are going to spend 4 nights down in Ayrshire and the West Coast prior to using a tour operator for the 2nd half of the trip as we stay 4 nights at St. Andrews and play The New Course, Old Course, Carnoustie Budden and Championship, Crail Balcomie, and Kingsbarns. In Ayrshire we are planning on playing Royal Troon, Prestwick, Western Gailes, Dundonald, Kilmarock, and finally take a ferry to Machrihanish. We are renting a home in the Ayr or Prestwick. Any suggestions of other courses or tips on the trip would be appreciated! Doing a two couples golf and sites trip in 2019 and just getting feet wet in planning. Would like to take in some of The Open if possible, play 2-4 rounds and take in the sights, smells and tastes in a 10-14 day trip. Any insights appreciated. Hi Chris, the first challenge will be that the 2019 Open Championship is at Royal Portrush in Northern Ireland. The journey back and forth from Scotland to Northern Ireland isn’t a difficult one, but it means quite a few logistical choices that are beyond the scope of the comment section. If you only want to play 2-4 rounds and want to see the sites in Scotland, I would consider driving from Edinburgh up the east coast through St Andrews, through Aberdeen, and then across the coast toward Inverness and the Highlands. It’s a gorgeous part of the country and holds amazing golf. 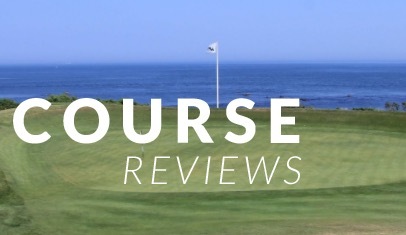 Consider the St Andrews Old Course, Cruden Bay, Castle Stuart, and Royal Dornoch. 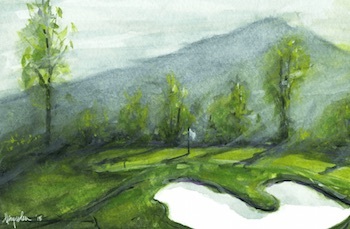 I started early this year using a Guided tour group to plan a trip for 4 from the US to golf, and ran into a lot of issues, but the focus was as you say more of a “dine and dash” trip, as the road wasn’t a bother. However, when all was said and done, we never got to it as planning was too late, and as you said we probably tried to add too many “rotation” sites and it complicated everything. 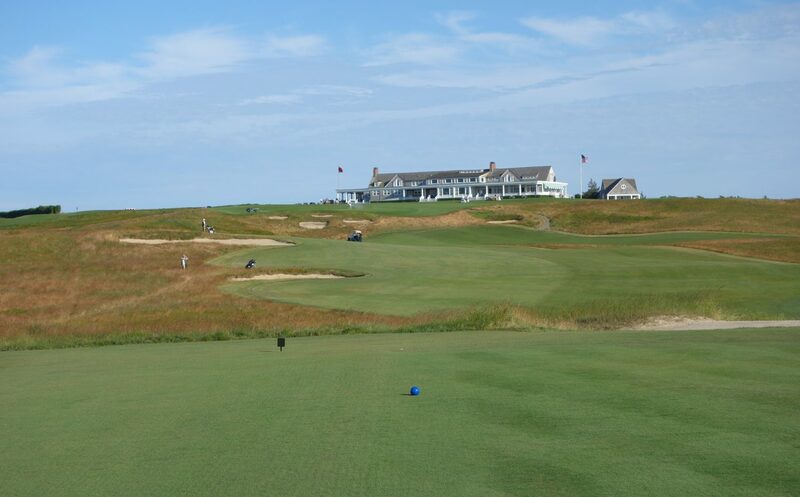 I have never been, and as such want to make sure to get on the “Old Course” but I am now more apt to do as you say and minimize travel, add local flavor and just enjoy. Do you recommend using Services or with enough lead time and use of B&B’s would individual scheduling work? 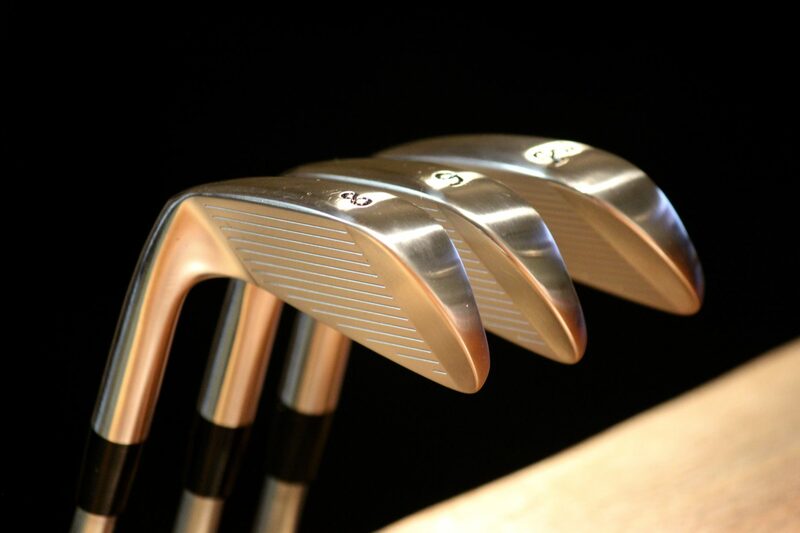 We are pretty flexible, but want to golf as a group of friends and enjoy the experience. Thanks and keep up the great guidance.